Save up to 50% at Bed Bath n’ Table’s Autumn Sale! 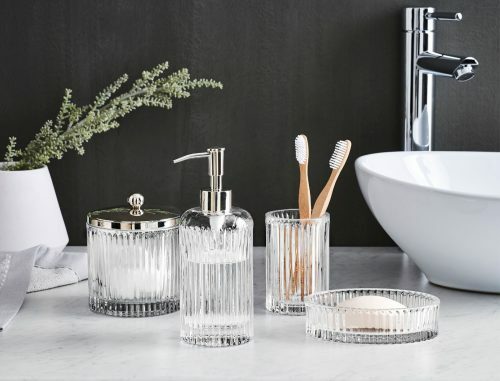 Like its name suggests, Bed Bath n’ Table is a Melbourned-based premium homewares and lifestyle company, bringing quality products that will enhance the enjoyment of your home. Score discount up to 50% off Bed Linen & Bedding, Bath Towels & Accessories, Table and Homeware from BedBathnTable.com.au now! FREE local delivery applies to all purchases over AUD $150, click here for our Australia warehouse address!